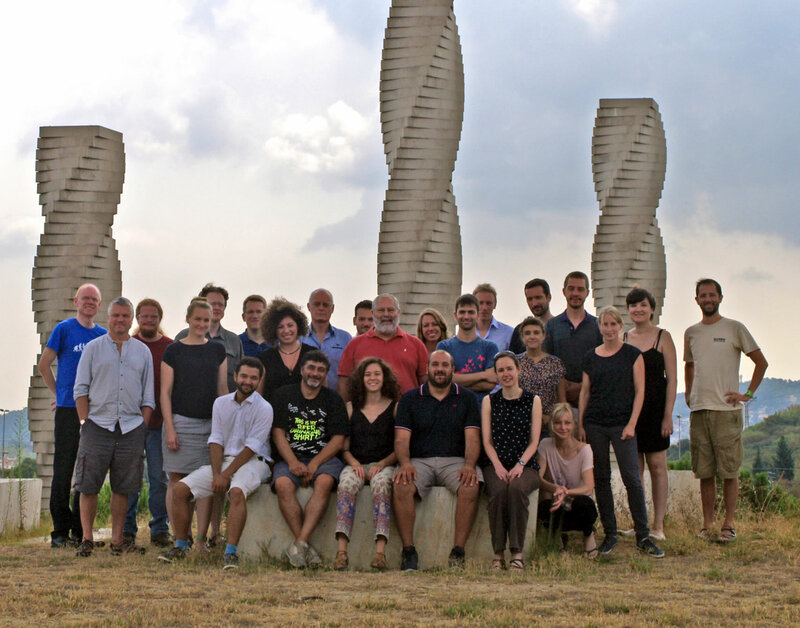 The MuSIASEM training session took place from 5-9 September 2016 at the Institute of Environmental Science and Technology (ICTA) of the Universitat Autònoma de Barcelona (Bellaterra, Spain). The five-day training was aimed at familiarising the research groups of the consortium with the theoretical basis and practical applications of MuSIASEM, the overarching theoretical framework proposed in MAGIC. The training session also focused on the technical aspects of integrating other available quantitative methods, proposed by the consortium partners, into the MuSIASEM framework. In addition, insights from relevant social-science approaches were presented and assimilated into the project work plan. The agenda of the training session can be downloaded below.